First of all, I would like to thanks to everybody for supporting my first book. Actually, I am not an experienced book writer and this is my first book! Some History about TomEE: I am founder of the Apache OpenWebBeans Project. Before TomEE appears on the market, I created an idea of implementing such web profile server (Idea is : Implementing a Apache Web Profile Server Implementation from all other Apache Java EE projects.). I initially implemented OpenEJB + OpenWebBeans integration, found lots of bugs while integrating other projects etc.... I started my project in Google Code which was named Siwpas application server (Currently it is a project of OW2 organization and located in http://siwpas.ow2.org). Siwpas was on the market even months (maybe year) before TomEE but because of some complex business issues Siwpas was not access to Web Profile TCK. After a while TomEE started its huge efforts (really huge!) to implement such server and was able to use TCK (because Apache Software Foundation is a licensee of these TCKs). Then, TomEE was born! Anyway, TomEE is a good application server and we love it also! 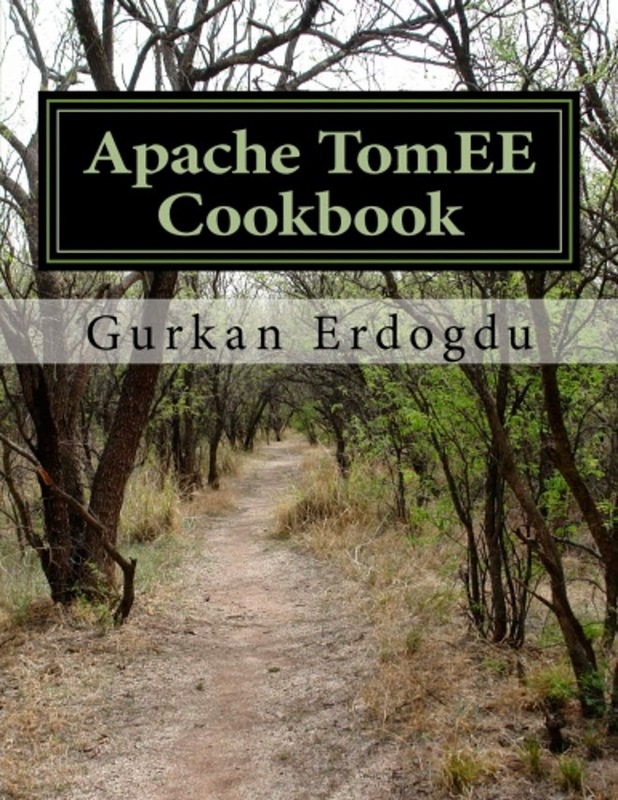 Why I Wrote This Book : Lots of our customer who uses Apache TomEE and Siwpas, said that they are not able to find organized documentation (book) about TomEE. They said that lots of concepts and documents are distributed over some web pages including TomEE documentation page. Therefore, I started to write draft tutorial documents for my customers and then collected these drafts in my book. I hope that this guide helps you for learning of TomEE secrets. I also give 24x7 hour technical support for TomEE. If you need more information about support options, please contact with me. Your feedback is very important and always welcome. Please send an email to gurkanerdogdu@yahoo.com to provide your valuable feedback and to ask any questions.